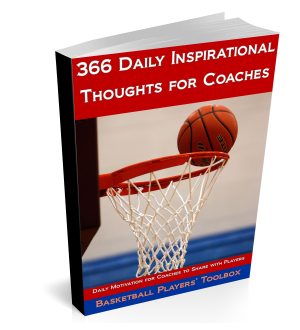 This video of a free throw shooting drill is with Delta State University Head Men’s Coach Jim Boone. In my opinion, having your players shoot for streaks is a good way to put pressure on your free throw shooters in practice. The team goal is to make 100 sets of 3 in a row in 5 minutes. If you don’t like using a set amount of time, you can give them a specific number of times to attempt three in a row. That way you could allow them to use their normal free throw routine. Click the play arrow to see the drills.